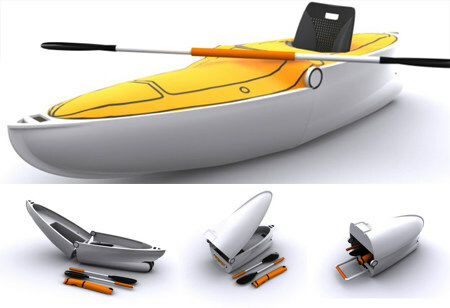 Assemble And Disassemble Verseka Transformable Boat In The Easiest Way! We have already seen a lot of transportation gadgets like Car, Bike and Bicycle in our blog. In such a way, this is another that is compatible with water. 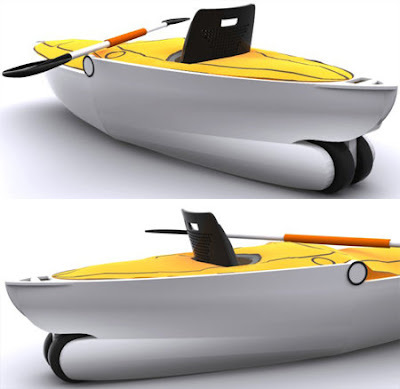 The name of the futuristic concept is Verseka Transformable Boat. As its name suggests, you can know the principle of the boat. 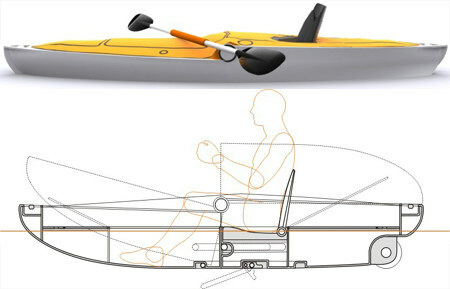 The boat eliminates the hassle and complication during assembling and disassembling the boat. It has two separated major construction elements that are attached above water line to create a hermetical joint. 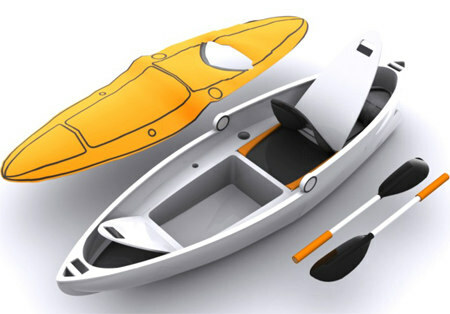 There is a fixation assembled at the bottom of the boat to ensure easy assembling of the boat. Moreover, the upper corpus fabric of the boat is waterproof that can be removed during a shiny day. The designer Matas Jonaitis has designed the boat with a convenient seating arrangement for the rider that offers straight back seating, comfortable and functional boating.